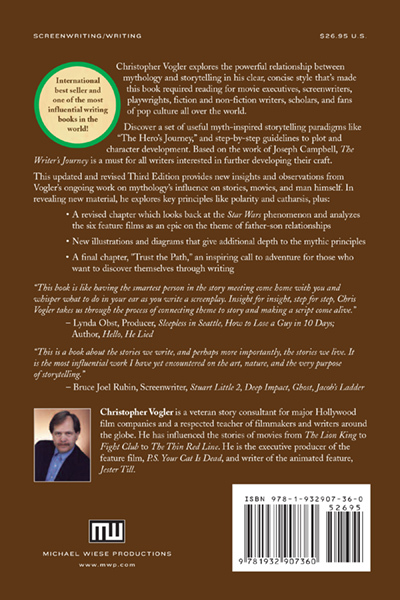 The updated and revised third edition provides new insights and observations from Christopher Vogler’s ongoing work on mythology’s influence on stories, movies, and humanity itself. 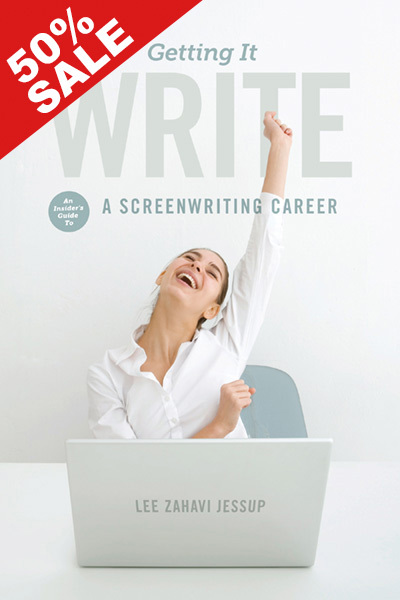 The previous two editions of this book have sold over 180,000 units, making this book a ‘classic’ for screenwriters, writers, filmmakers, and novelists. 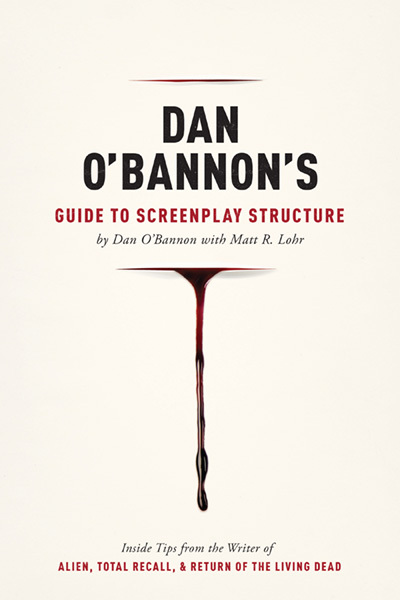 This book is like having the smartest person in the story meeting come home with you and whisper what to do in your ear as you write a screenplay. 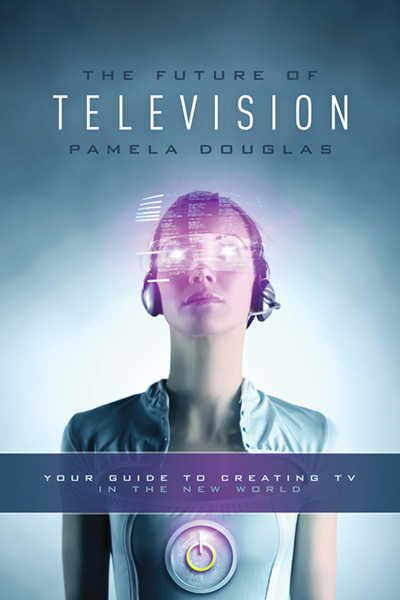 Insight for insight, step for step, Chris Vogler takes us through the process of connecting theme to story and making a script come alive. 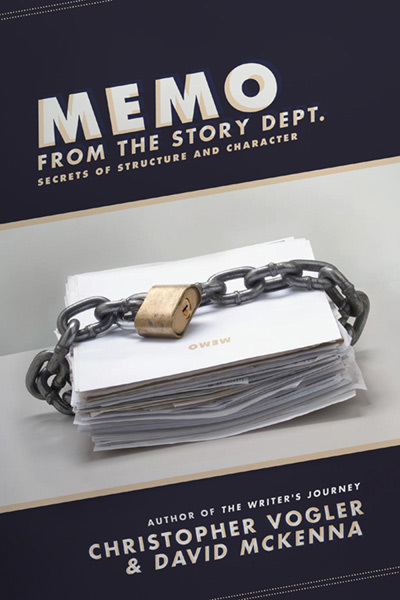 This is a book about the stories we write, and perhaps more importantly, the stories we live. It is the most influential work I have yet encountered on the art, nature, and the very purpose of storytelling. 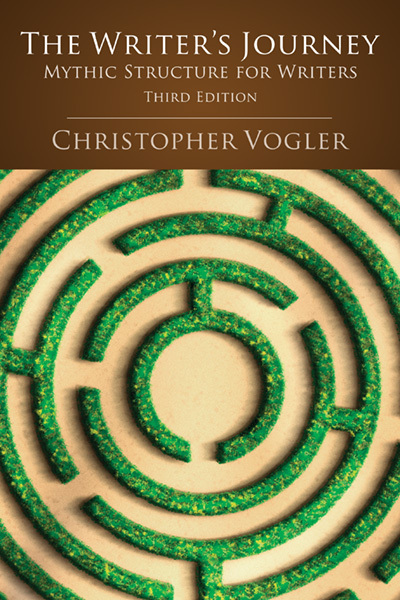 I teach sometimes, and always say that Chris Vogler is the first book that everyone’s got to read. 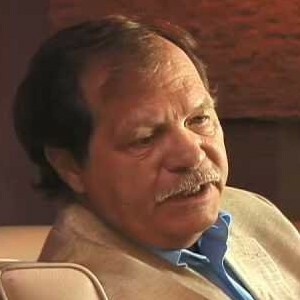 A seven-page memo by Christopher Vogler is now the stuff of Hollywood legend. The idea of a ‘mythic structure’ has been quickly accepted by Hollywood, and Vogler’s book graces the bookshelves of many studio heads. 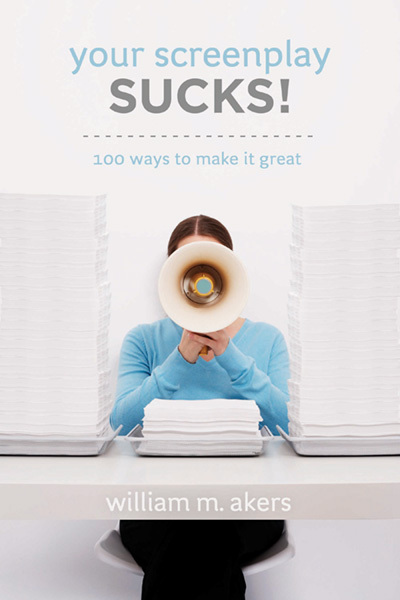 Full of insight and inspiration…for both the amateur and professional. 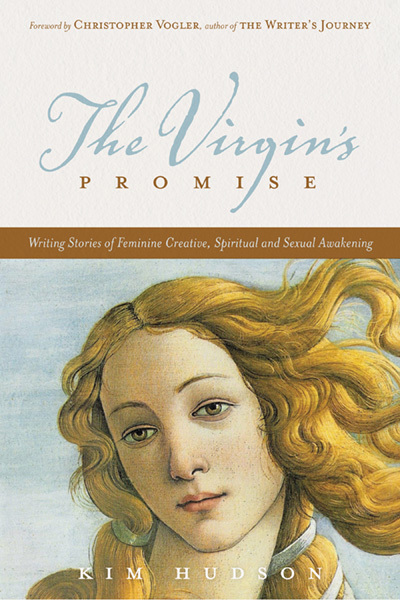 Vogler is about the stories we write, and perhaps more importantly, the stories we live. It is the most influential work I have yet encountered on the art, nature, and the very purpose of storytelling.